You are currently browsing the tag archive for the ‘Business collections’ tag. Who wouldn’t want to spend the first day of summer at the beach? 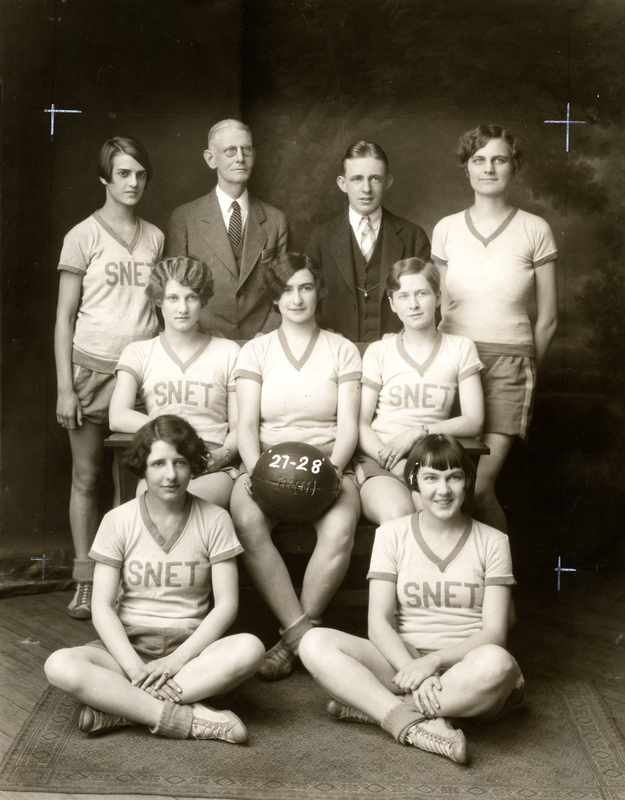 Surely these telephone operators from Norwich were enjoying just that as this photograph, from the Southern New England Telephone Company records, from 1913, shows us. 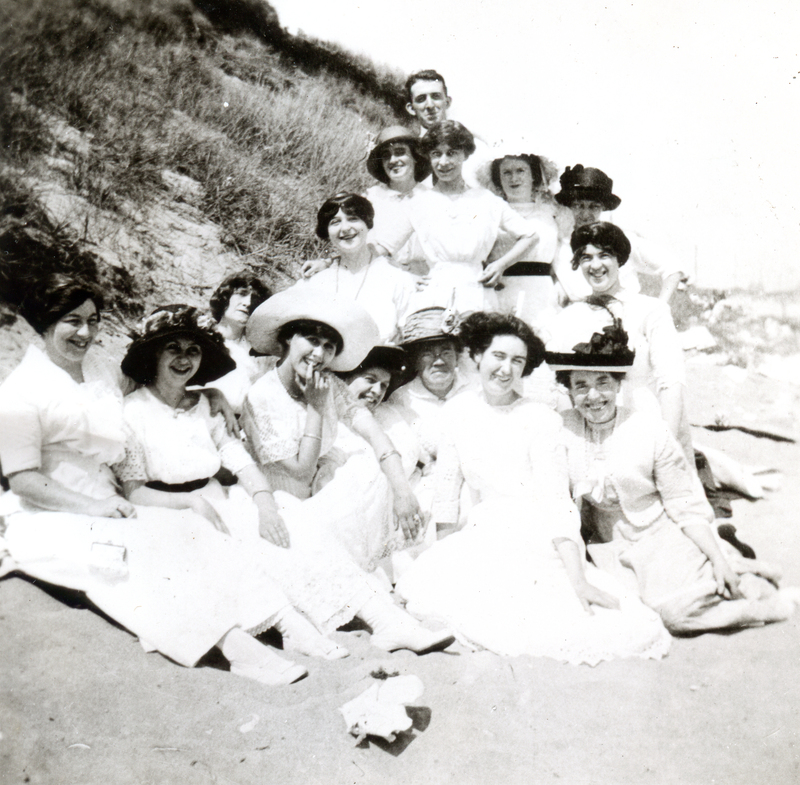 These ladies, dressed all in white down to their stockings and shoes, seem happy to be on such a pleasant outing that briefly took them from their switchboards for sun and sand. The vacuum flask, better known by the trade name Thermos, is fairly ubiquitous in the United States. Virtually every household has a few, to keep food at the desired temperature, be it hot or cold. The vacuum flask was invented in 1892 by Scottish inventor Sir James DeWar and its popularily quickly spread. 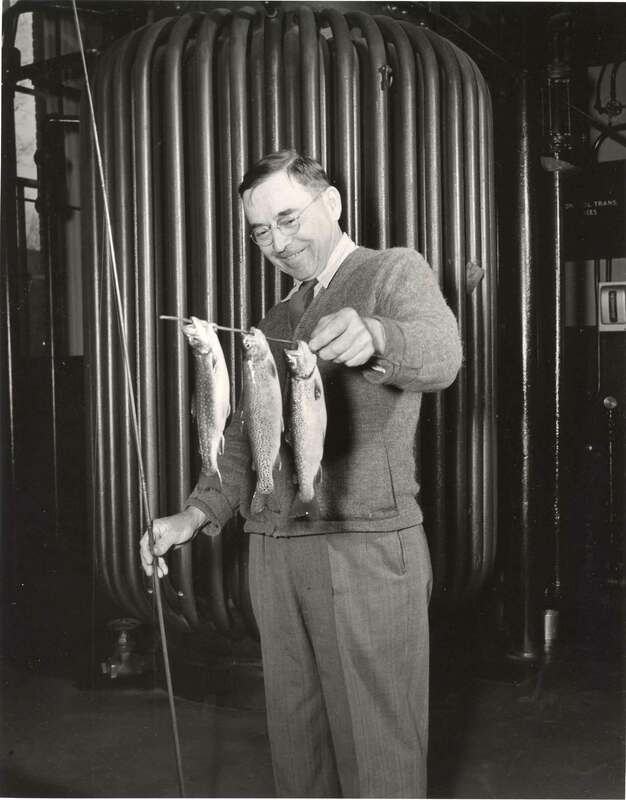 William Walker, founder of the American Thermos Bottle Company, established a Thermos plant in Brooklyn, New York, in 1907, but moved in 1913 to Norwich, Connecticut, where it became the city’s largest employer. 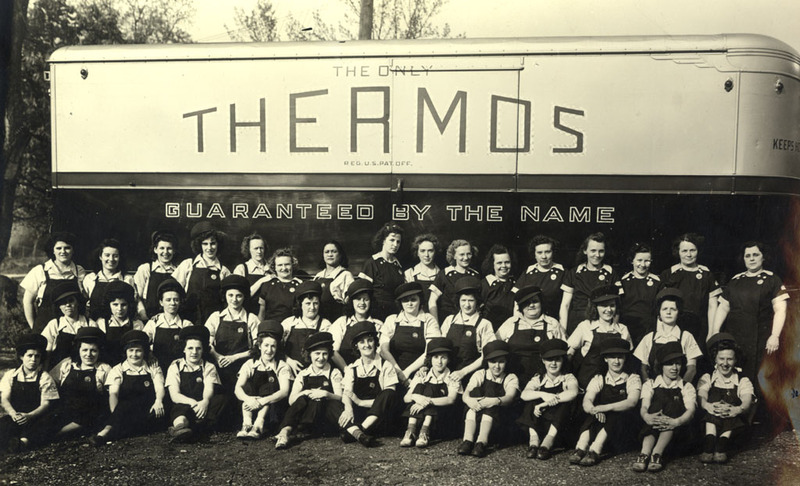 After World War II the company built another plant in nearby Taftville, Connecticut, and became known as Thermos Company. In 1969 Thermos was bought by Household International and in the 1980s production moved to Illinois. The collection held in Archives & Special Collections are not the company records but a collection of publications, photographs, company newletters, and annual reports, gathered by the company’s workers to celebrate their pride in the company that they, and many of their family members, worked for for much of the 20th century. You can read more about the company and the collection in its finding aid, at http://doddcenter.uconn.edu/findaids/Thermos/MSS19890098.html. 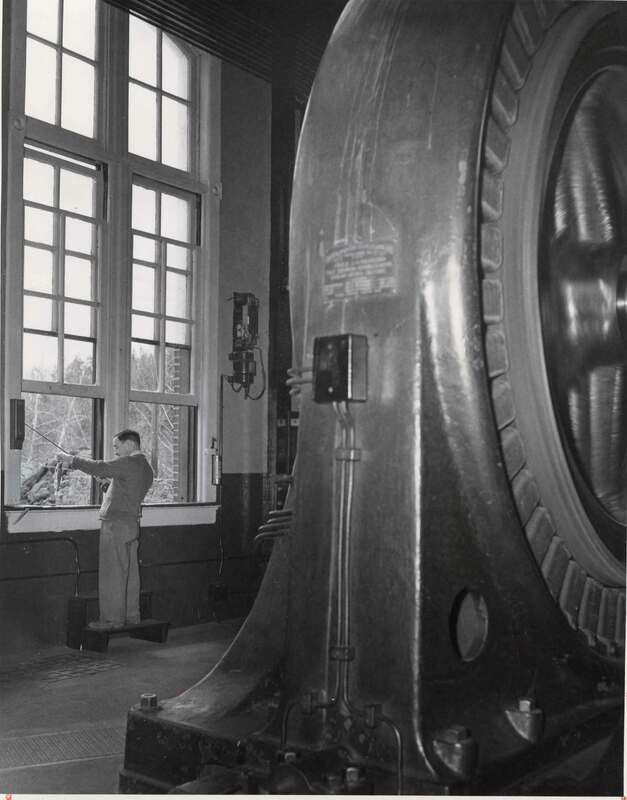 The records of the Southern New England Telephone Company held in Archives & Special Collections have a historical depth that archivists and historians alike find amazing. The collection not only can give a comprehensive overview of the company itself, but the materials can also speak to other histories — of Connecticut, of the beginnings of the telephone industry, of the introduction of women into the storied profession of telephone operator (“Number, please”), and many many others. Established as the District Telephone Company of New Haven, the company opened on January 28, 1878, with a mere twenty-one subscribers. 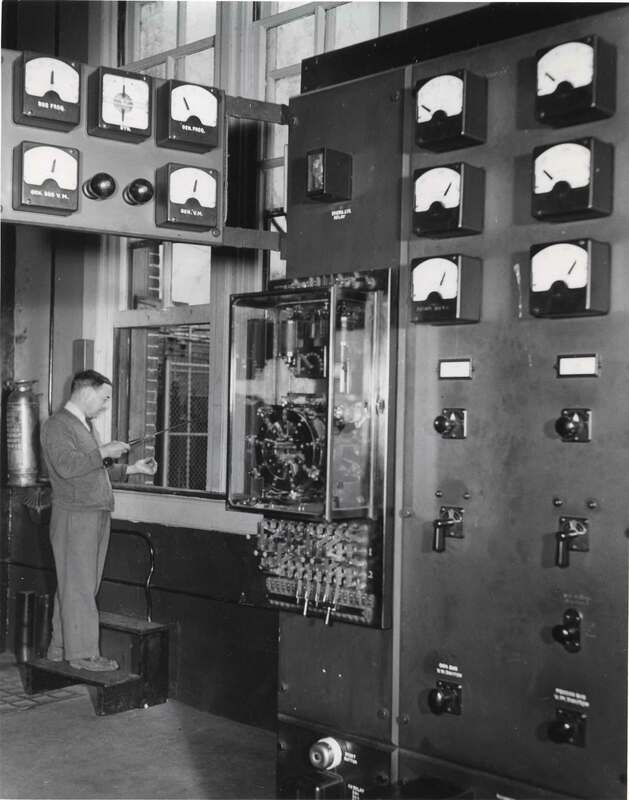 It was the world’s first commercial telephone exchange, the brainchild of Civil War veteran George Coy along with Herrick Frost and Walter Lewis. By the time these men distributed the world’s first telephone directory three weeks later the company had 50 subscribers. The company took the name of the Southern New England Telephone Company in October 1882 and lasted until it was taken over by SBC Communications in 1998. After that it merged with AT&T. There are many extraordinary documents and photographs in the collection and it was hard to choose among them to highlight for today’s blog. 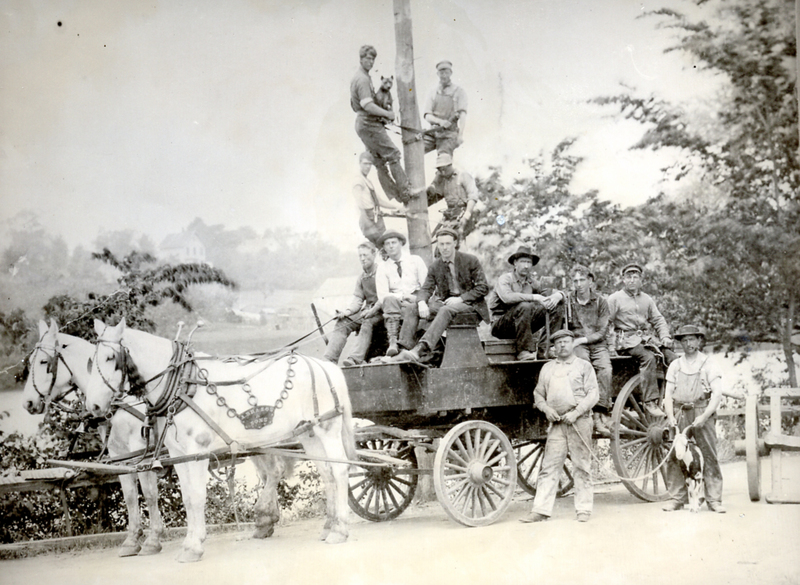 On top is the photograph of a 1906 work crew in Guilford, Connecticut. Note the goat standing between the legs of the man on the right and the dog with the man up on the pole. 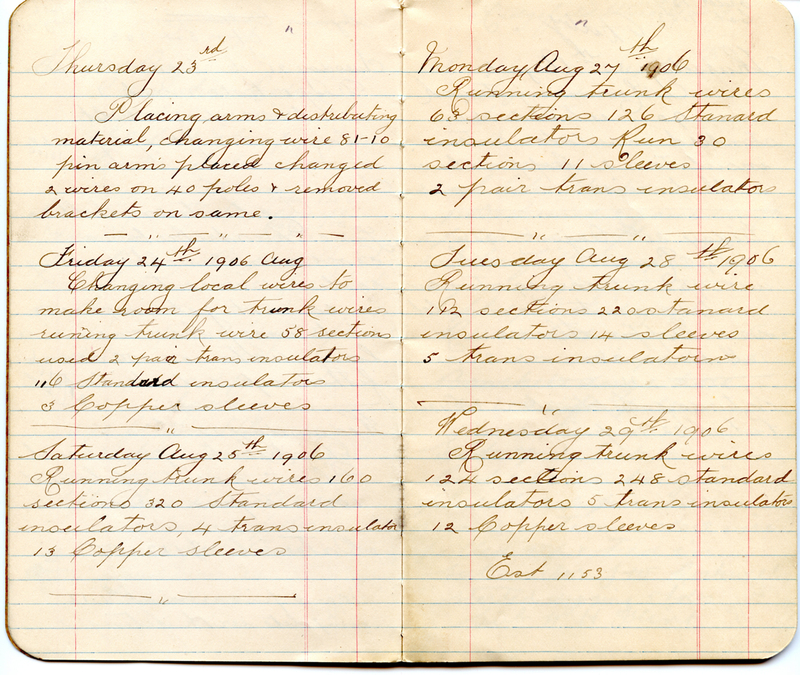 Above are two pages from a 1906 Work Book of Wire Gang No. 31 out of Ridgefield, Connecticut, with details of work done on the line in August 23-29. For more information about the SNET collection see the finding aid at http://doddcenter.uconn.edu/findaids/SNET/MSS19970122.html. 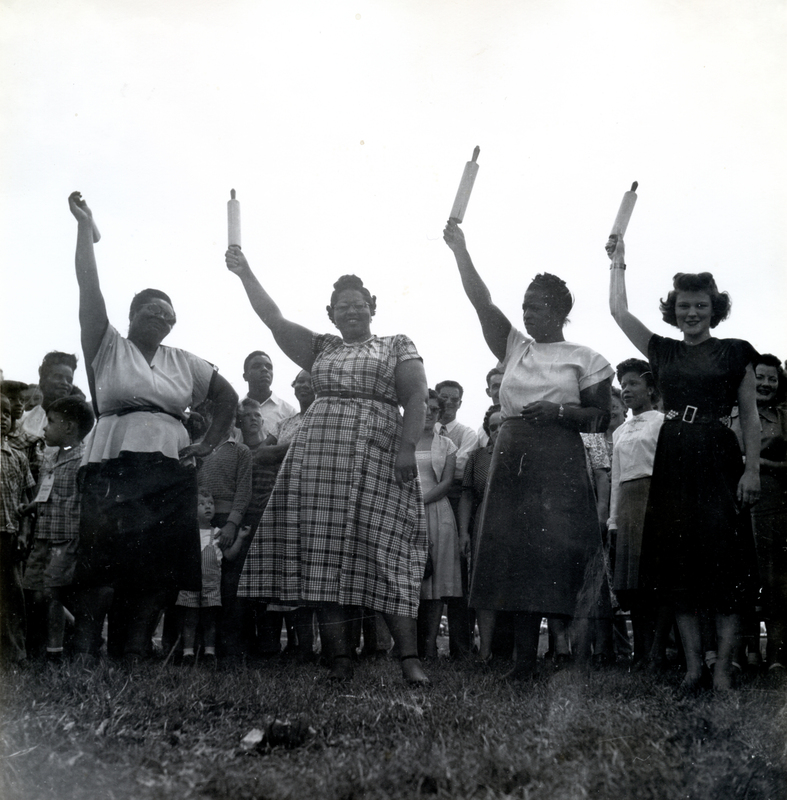 Two online exhibits that feature photographs from the collection are available from the electronic exhibits page, being from our electronic exhibits page at http://doddcenter.uconn.edu/exhibits/electronic.htm. Ah, we’ve stooped to this. The talk always turns to potty humor, doesn’t it? The Dexter Corporation began in 1767 as a small, family-operated mill on land in Windsor Locks, Connecticut. Originally a saw and grist mill, the business added a paper mill and began marketing specialty papers in the mid-nineteenth century. In its third generation of family ownership, under the direction of Charles Haskell Dexter, the company established itself as the C. H. Dexter Co. and developed products for a well-defined market of papers and tissues. Their Star Mills Medicated Manila Tissue was the first commercially-manufactured tissue. Together with his son, Edwin Dexter, and his son-in-law, H. R. Coffin, C.H. Dexter moved the company into the twentieth century as C. H. Dexter and Sons, Co. 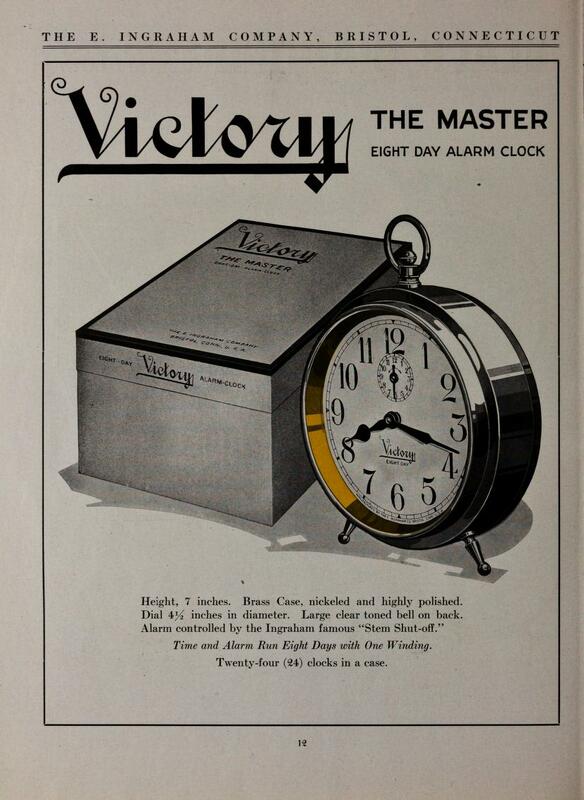 In 1914 the company was incorporated and was headed by A. D. Coffin, the son of H. R. Coffin. The years of the depression in the 1930s saw the company’s further evolution with the development of the Long Fiber Papers, and through mergers and divestments. In addition to its specialty tissues and paper covers, the company began producing tea bags and meat casings. By the mid-twentieth century, having established the quality of its specialized papers, C. H. Dexter and Sons, Inc., began production of industrial finishes and laminates. The company renamed itself the Dexter Corporation in 1966 to reflect its expansion and development. In 1999-2000, when a hostile takeover threatened to displace over 200 years of operations, the Dexter Corporation dismantled, leaving only a trail of toilet paper in its wake (not really. I was kidding about that). Shown here is a cardboard cover for a package of toilet tissue, circa 1896. For more information about the C.H. Dexter Company, and to see the cover and the toilet paper up close and personal, look at the finding aid at http://doddcenter.uconn.edu/findaids/Dexter/MSS20000128.html and come view it in the reading room at the Dodd Research Center. I’ll warn you, though — toilet paper from 1896 is NOT as soft as a baby’s bottom. Not by a long shot.